Join award-winning journalist Dan Washburn and acclaimed author Karl Taro Greenfeld for a discussion of Washburn’s new book, The Forbidden Game: Golf and the Chinese Dream, which uses the politically taboo topic of golf to paint what critics are calling “an illuminating portrait of modern China.” The Forbidden Game follows the lives of three men intimately involved in China’s bizarre golf scene, where new golf courses are at once banned and booming. Washburn, who lived in China from 2002 to 2011, spent more than seven years researching and writing the book described as “strikingly original” by The Wall Street Journal and “gripping” by The Economist. 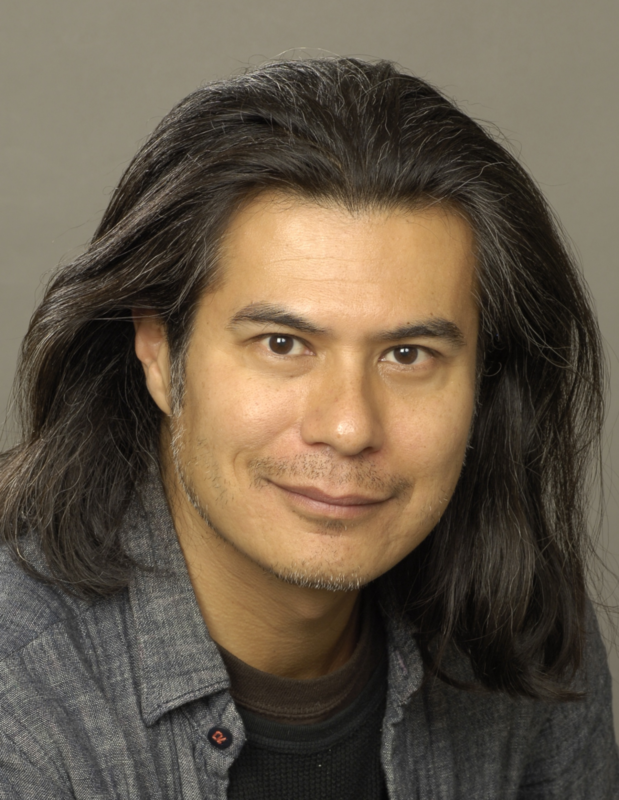 Karl Taro Greenfeld is the author of eight books, three about Asia, and has contributed prize-winning essays and articles to Harper’s, The Atlantic, The Paris Review, The New York Times and numerous other publications. He was the Tokyo correspondent for The Nation, the managing editor of Tokyo Journal, the editor of Time Asia and one of the founding editors of Sports Illustrated China.